Combat in The Witcher 3: Wild Hunt will be “more intimate” and “a bit slower” than its predecessors, Stick Skills has learned in an exclusive interview. “To cater to the needs of those who prefer a good brawl, we’ve completely redesigned the combat while retaining the things that gamers told us worked in The Witcher 2,” game director Konrad Tomaszkiewicz revealed to Stick Skills. “The fighting will be more intimate and the pace will be a bit slower making the whole experience less chaotic and more tactical,” he added. 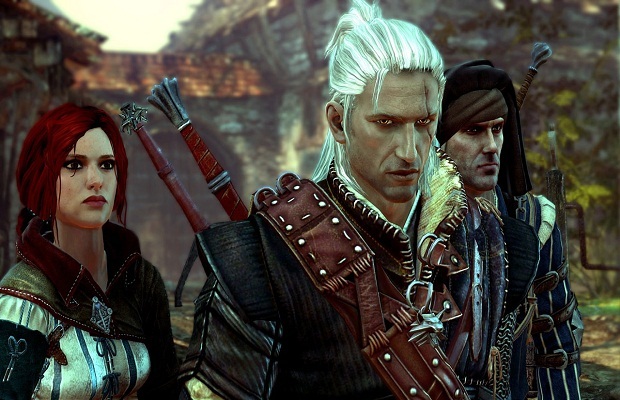 The Witcher 3: Wild Hunt will be released on PC, PS4 and Xbox One next year. Read the full interview with Tomaszkiewicz here to find out more about the game’s development, its comparisons to Skyrim and more.